titled “Artificial Intelligence on Fashion and Textile Conference 2018” (AIFT). theories and applied intelligence topics. Group. It is scheduled to last four days and will end on 8 July 2018.
practitioners and IT professionals from both the AI and fashion fields. 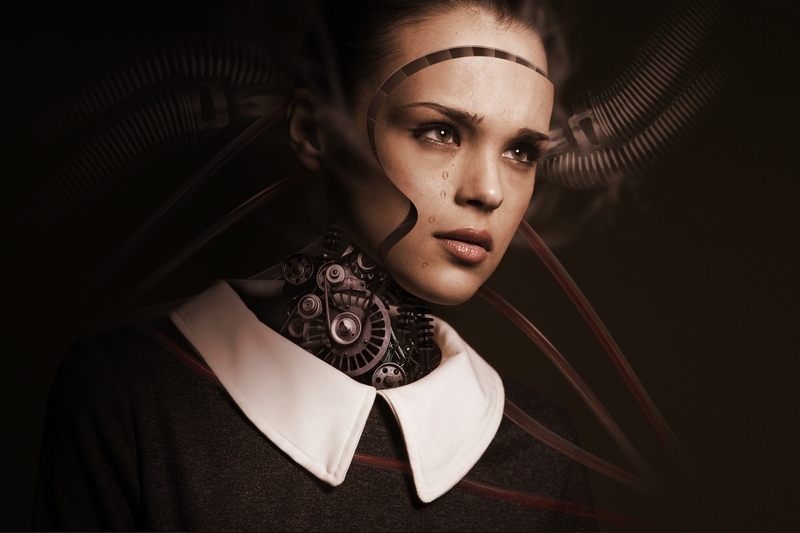 collaboration with various new technologies, AI is currently revolutionising numerous industries, including fashion. lines, improved operational efficiency as well as enhanced business processes. global development of AI in the years ahead,”, Professor Tong added. into the application of AI in the fashion industry. customer service at the same time. textile industries, to share their ideas and theories.